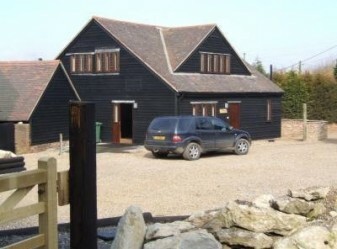 This lovely detached Barn conversion is tucked away in the countryside just outside of Maidstone in the center of Kent. 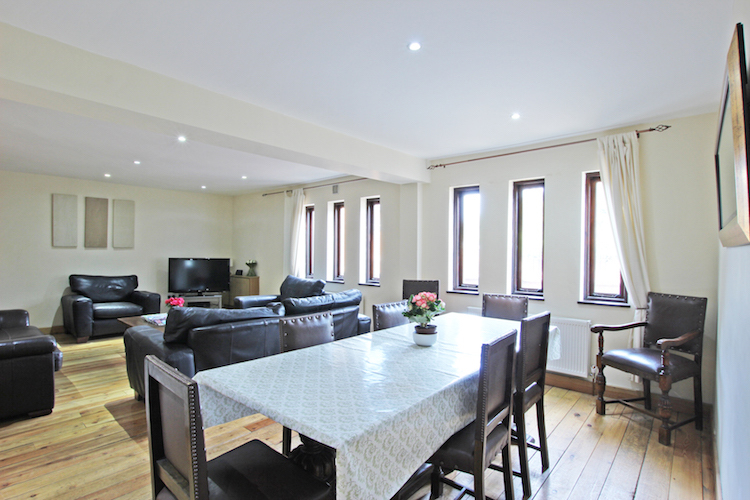 This property offers great accommodation with traditional features. 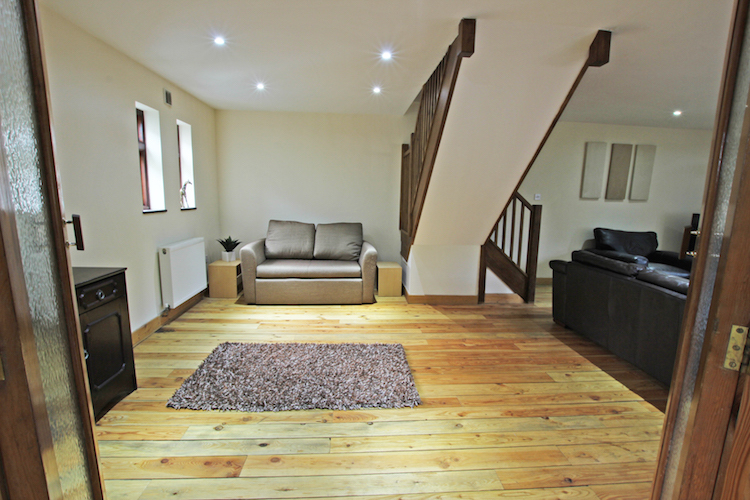 There are wooden floors throughout and the carpenter has made the doors from reclaimed timber. Mullion style windows add to the charm. Enter to hall leading to vast open plan lounge and dining area. 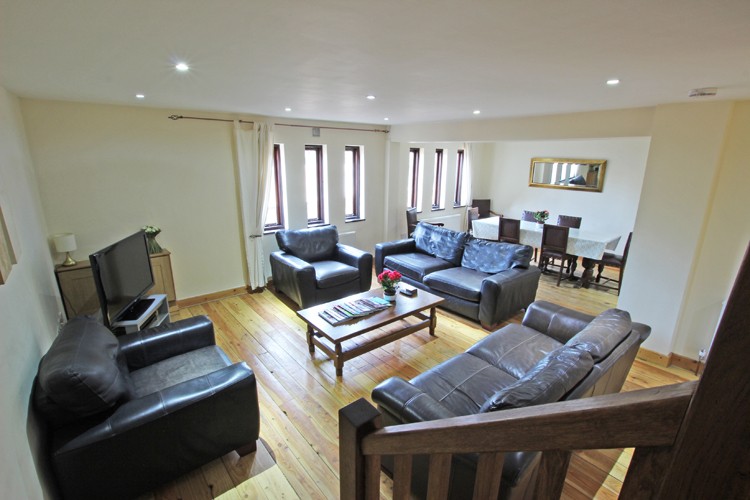 The lounge has a formal seating area and a separate area suitable for children. 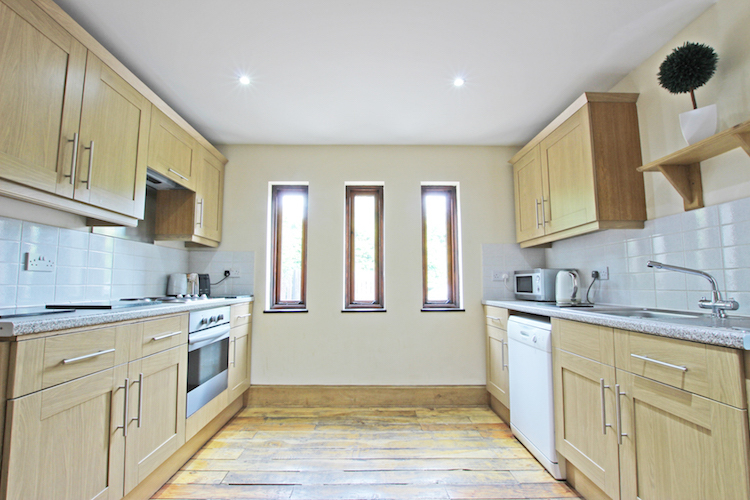 The large well equipped kitchen has access to the lounge on 2 fronts. There is a seperate utility room and a downstairs toilet room. 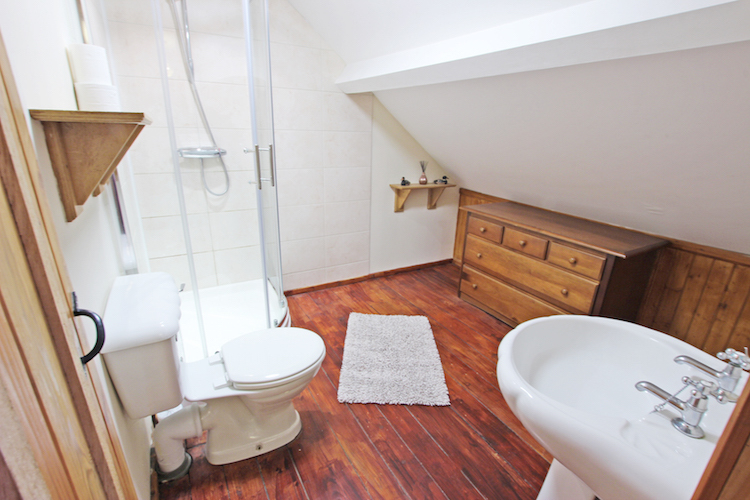 Up-stairs, the double master bedroom features an ensuite bathroom with shower over bath, w/c and basin. 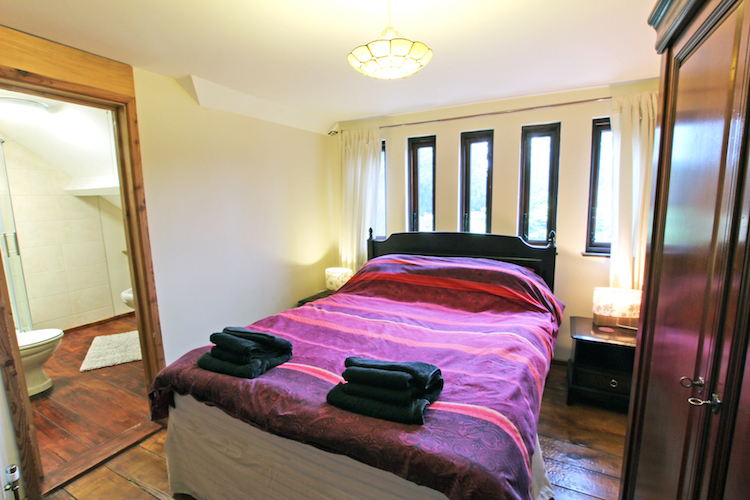 There are 3 twin bedded rooms and a further bathroom with bath, w/c and basin. All bedrooms have television points. Outside has a good sized patio area suitable for barbecues. The Hamlet of Otham (home of poet Laureat Robert Southey) is on the outskirts of Maidstone and just 3 minutes from World famous Leeds castle. The local pub the White Horse is just 1/4 mile and serves good food. There are good walking opportunities and lovely orchards en-route. Being centrally located, most attractions are quickly reached. Short breaks at 75% of weekly rate.